This is one of my favourite sayings because of the truth in it! 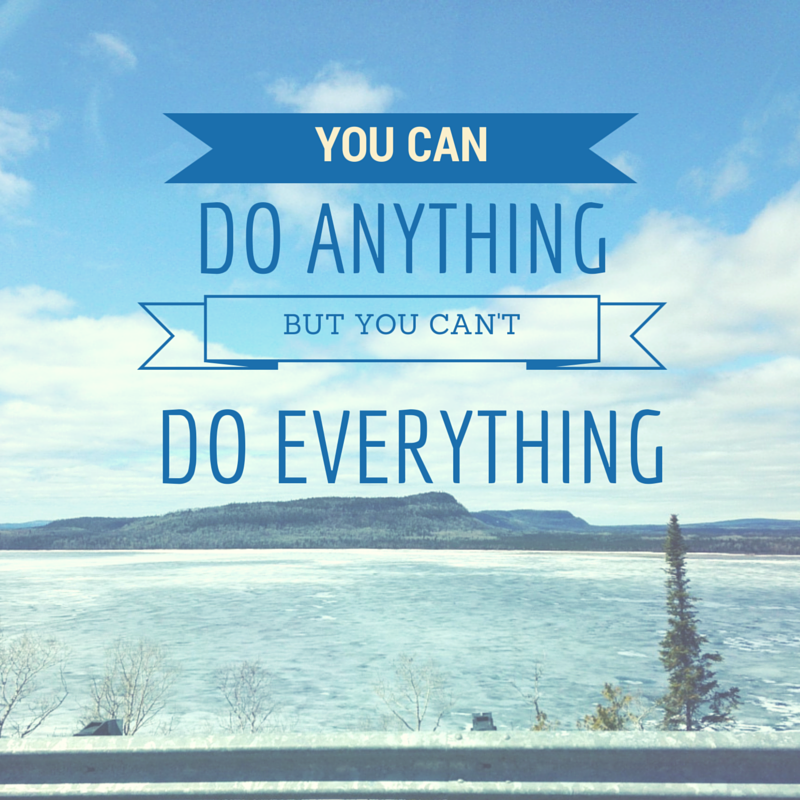 What do you think of this saying? Today municipalities across Ontario will be exercising their right to vote, casting ballots in polling stations choosing their new mayor. Locally, the election race in the City of Kingston should be interesting. Of the six candidates, three are previous City councillors. That said, these mayoral candidates already have name recognition within the community, a valuable playing card in marketing of their personal brand. Hector leads with 1,732 Twitter followers, nearly 1,000 more than Slomka who has 807. That said, Hector had previously maintained this account while acting as a councilor with the City of Kingston. Slomka also had maintained this account before announcing her intentions to run for mayor. This previous Twitter experience shows with respect to the number of Tweets, Slomka (11.5k) and Hector (7,060), as well as the number of engaging tweets with other users and use of appropriate hashtags. On Facebook Slomka leads in “Likes” (415), followed by Paterson (402), and Hector (320). That said, only two candidates, Hector and Slomka had complete profiles, including description and complete contact information. Finally only two of the candidates, Paterson and Slomka, responded to fan comments. With respect to overall consistency across platforms, including images and URLs, Hector and Paterson did a good job. Finally, all four candidates were on the same page in making sure to include links from their campaign website to their social media profiles. 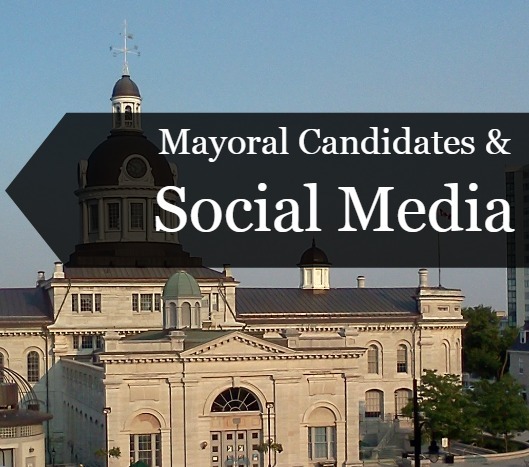 While each candidate engaged with the residents of the City of Kingston using many different channels, only time will tell the effect their social media presence (or lack there of) will make on the final outcome of today’s election. A recent blog post on Social Media Today.